Bring non-academic approaches in dialogue with academics, in particular from those involved in facilitation, collective work and social change. Provide help for PhD students dealing with challenges at different stages in their research. Explore the opportunities and challenges of working with participatory methods across disciplines. Engage in forms of participatory activities on the day. 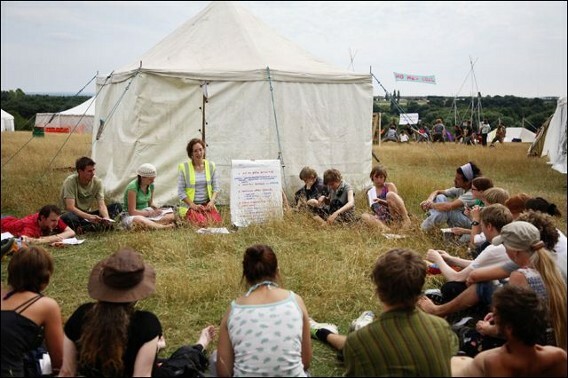 Provide an open space to discuss common dilemmas and find ways of supporting each other. We hope to be able to provide a limited number of students with travel bursaries, details to follow. Pending the responses from our funding application, we may ask for a £10 contribution per person to cover costs (including lunch). For now, we would ask for expressions of interest, letting us know (i) if you would like to attend, (ii) if you have a particular interest for what we do on the day, (iii) if you would like to volunteer to take part in the organisation in any way (e.g. provide a workshop), and (iv) if you have any other ideas or question.